This program is designed to introduce young athletes to being on a swim team in a fun age appropriate atmosphere. The clinic will consist of 6-one hour sessions in which the swimmers will be developing their skills in streamlining, freestyle, backstroke and diving. At the culmination of the clinic, it will be determined if the athlete has obtained a level of competence in these swimming skills to join the swim team for the summer season. If accepted to the team, their $75 fee will be applied to Summer Swim Fee. 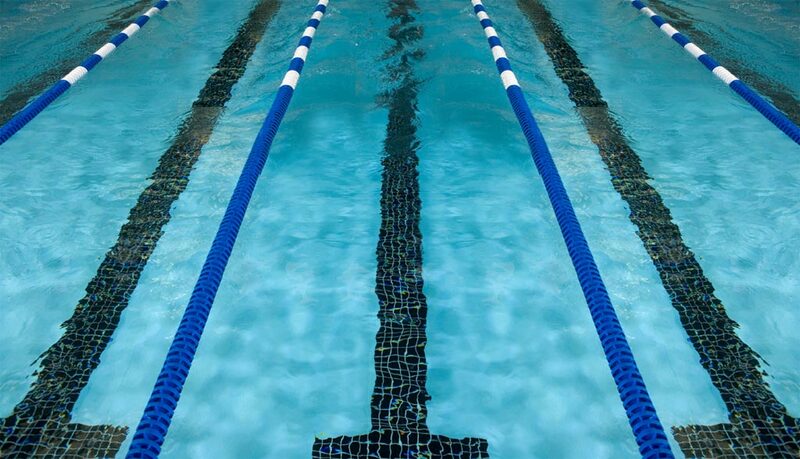 Swimmers must be able to swim freestyle and backstroke half the length of the pool. Swimmers should come to try-outs with goggles and prepared to swim.